Welcome to the Skin Surgery Clinic at Good Skin Days Limited. We have outlined the terms on which we provide services to our patients. It is important that you read and fully understand these before any treatments or procedures take place. If you have any queries please don’t hesitate to speak to a member of our team. 2.1 Who we are. 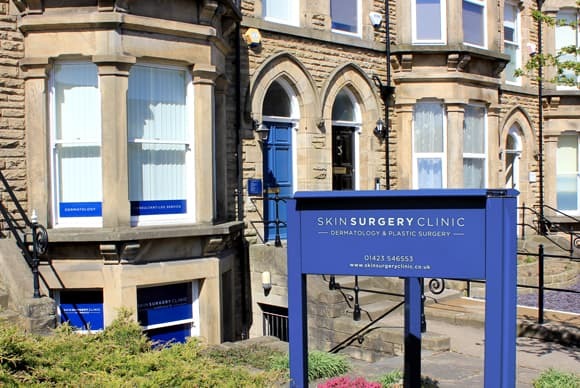 We are Skin Surgery Clinic, a division of Good Skin Days Limited, which is a company registered in England and Wales. 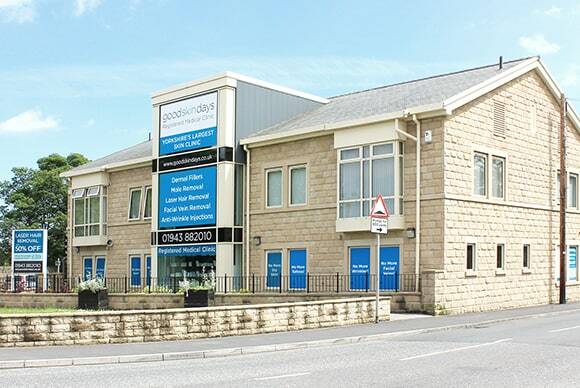 Our company registration number is 06777295 and our registered office and clinic is at 78 Back Lane, Otley Road, Guiseley, LS20 8EB. 2.2 How to contact us. You can contact us by telephoning 01943 882011 or by writing to us at info@goodskindays.co.uk or the postal address which is our registered office address in 2.1. For further clarification of our Terms & Conditions, please contact Rachel – Clinic Manager. Call 01943 882011, email a.khalid@goodskindays.co.uk or drop into our medical clinic.